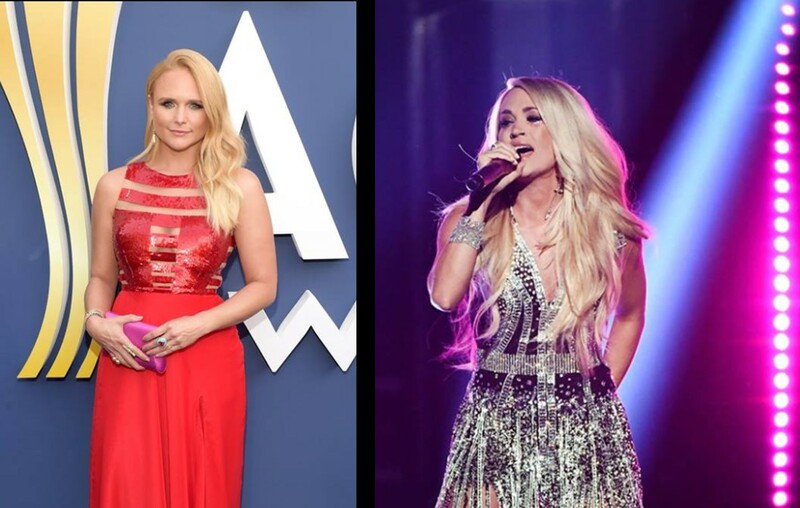 On Sunday night, Miranda Lambert made history at the ACM Awards, but the country singer focused more on Carrie Underwood's big return! After suffering an injury late last year, Carrie Underwood made a triumphant return by performing her new single “Cry Pretty” at the 2018 ACM Awards. As you might expect, the superstar earned a standing ovation for her powerful performance. However, it was not just the fans that recognized her courage and hard work. Fellow country music star Miranda Lambert also had high praise for the Oklahoma native. “It makes me proud to be a woman in this industry when I see her sing up there and do that,” Lambert shared with Rolling Stone. Because of Miranda Lambert’s great humility, it would have been easy to overlook how the talented 34-year-old also made Academy of Country Music history in Las Vegas! Lambert became the winningest artist in the history of the ACM Awards by snagging her 32nd overall win and breaking the record held by Brooks & Dunn.